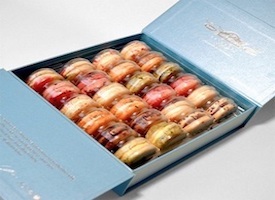 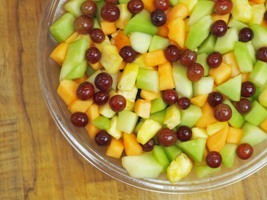 An assortment of fruit, cut to order. 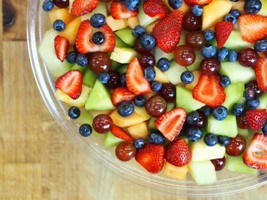 An assortment of freshly cut fruit, plus blueberries and strawberries. 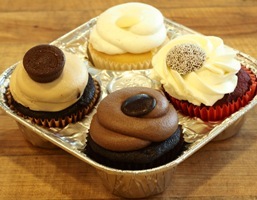 An assortment of dark chocolate, peanut butter chocolate, vanilla & red-velvet. 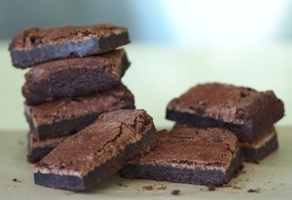 Our delectable chocolate brownies are gluten-free! 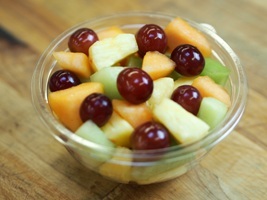 Assorted fruit cut to order. 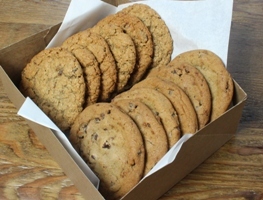 Comes with six chocolate chip cookies and six oatmeal raisin cookies in lunchbox. 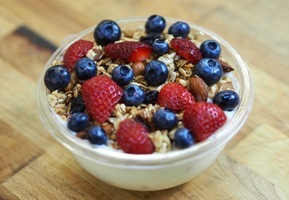 Low-fat vanilla yogurt topped with house-made granola, blueberries, and strawberries. 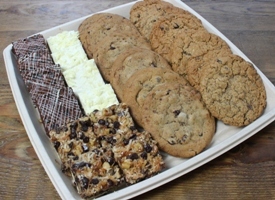 Comes with six chocolate chip cookies, six oatmeal raisin cookies, four double chocolate brownies, 4 blondie bars, and 4 meltaway bars. 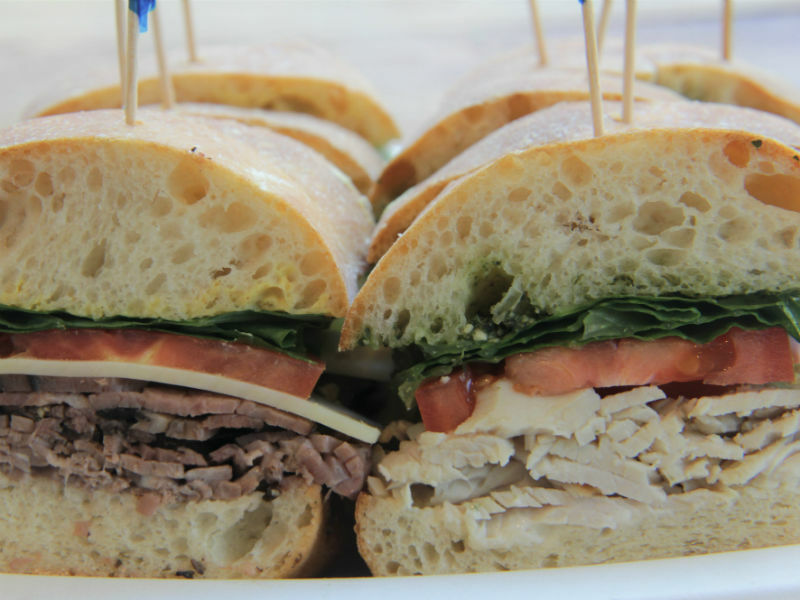 18 Freshly made finger sandwiches.